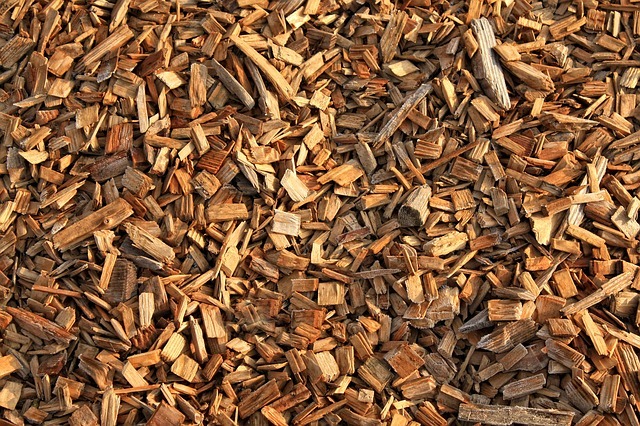 INNOVACION VERDE SOSTENIBLE, SL, of Sevilla, Spain, currently a wholly owned subsidiary of Sainc Energy Limited of London, UK, has secured a lease on land to develop a 75,000 tons dry biomass feed 2G biorefinery in Cordoba province of Andalusia, Spain. The company is now in the process of filing an environmental permit, which it hopes to get by the end of February, 2019. The projected capex of the plant is from €75-90 million . The biorefinery will be using Abengoa technology that it, from its side, has currently committed to purchase. Definitive terms of which are close to finalization. The biorefinery will be designed to accommodate downstream equipment to evaluate innovative lignin valorisation technologies. To this end, a strategic cooperation agreement, between IVS/Sainc Energy and Vertoro, a start-up company from the Netherlands, is underway. The biorefinery construction will be handled by the well respected and experienced Andalusian company construction company - URVA FLUIDOS SL. The biomass will be procured locally. Specific objective of this collaboration is to integrate a specific crude lignin oil (CLO) conversion technology, currently exclusively licensed to Vertoro, at the design stage of the biorefinery, so as to maximize possible synergies. Developed as part of the InSciTe consortium Lignin RICHES by scientists at Eindhoven University of Technology and DSM, the propriety CLO process, will be evaluated at first at pilot scale at the Brightlands Chemelot Campus in the south of the Netherlands already in 2018-2019 and, at the same location, at demo scale by 2021-2022. Sainc has designed the biorefinery to medium scale so as to develop systems that can be comfortably developed and implanted, from a capex angle, in developing countries to permit localisation of local fuel sources and hence promote localised development. On the other hand, the plant will easily be scalable up for larger plants that is more of a rule in Europe and the USA. The first stage of the biorefinery will focus on platform products of cellulose, hemicellulose, and high purity lignin, as well as CLO. Cellulose will be made available to the pulp- and cellulosic ethanol industry. Plans are afoot for producing xylitol from hemicellulose. The technology to be used will deliver high levels of purity of each product and of the desired fibre lengths. Vertoro has signed a letter of intent to take off lignin from the Cordoba site for a period of 10 years. The lignin will be processed to CLO at aforementioned pilot and demo plants in the Netherlands. Vertoro will licence the CLO technology to all the plants of IVS in Spain and by agreement, in other countries. Kamaljit Sood, the founder Chairman of Sainc Energy says that he is committed to developing a sustainable energy economy for our planet, and facilitate the development of local communities by developing sufficiently small but profitable projects of clean energy that helps setting up of anchor economic activity, and thus create local long term jobs and hence provide the incentive to develop vibrant local communities through sport and creative arts. This is what the biorefineries will help provide as anchor activity.